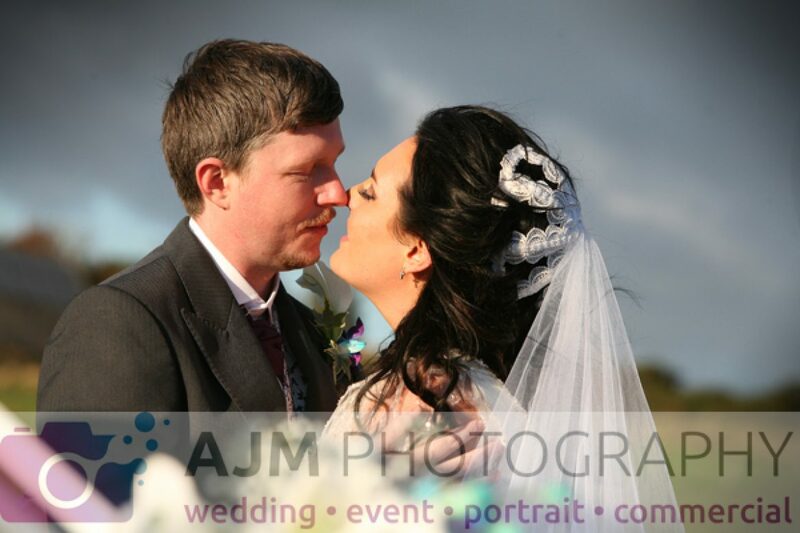 Nicola & Craig had the most gorgeous autumn day for their equally gorgeous wedding. It was held at Christ Church in Walmersley with the reception just round the back of the church in the village hall. The hall looked amazing with fairy lights hung everywhere creating a real romantic glow. After a run in the wedding car up to Nangreaves with the bride and groom to get some images just with the two of them, it was back to the hall for afternoon tea and then into an evening reception with dancing and fireworks.A beautiful day.